Special education laws do not require that specific programs be provided for dyslexia or learning disabilities. Instead, it is required that research-based methods be used and that an individualized education program is reasonably calculated to confer an educational benefit to a child. Obviously, if a child is dyslexic, a program designed to remediate dyslexia will offer the best chance of success — and fortunately, there are many research-based programs available for dyslexia. How Do Dyslexia Programs Work? Any program being used to support a child with dyslexia should specifically address the issues surrounding the disorder. In other words, if your child is frustrated and acting out because she is having great difficulty with reading and writing, an appropriate program should help her to build reading and writing skills. ​Behavior management, while it is important, should not be the sole focus of her school program. Many schools use these programs for dyslexia or programs with similar methodologies. Some teachers use parts of various programs as well as teacher-designed teaching materials. 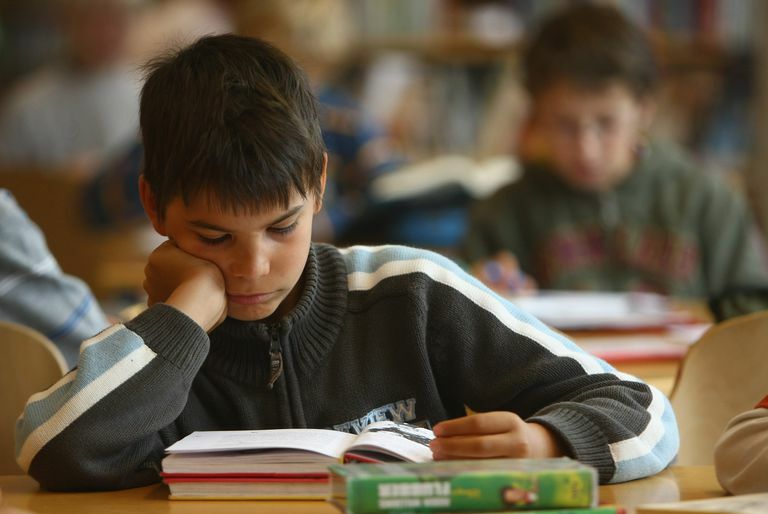 Such programs focus specifically on two issues that are particularly difficult for dyslexics. First, they build awareness of speech sounds in words (phonemic awareness). Second, they build awareness of letter-sound correspondence (phonics). Working at your child's pace, with a great deal of reinforcement and practice, your child's teacher should be able to help your child to improve her reading and writing skills. It's important to note, however, that even an individualized, high-quality program will not "cure" dyslexia. Which Dyslexia Programs Work Well? If your school is providing your child with a research-based program that is designed to meet his needs, and you prefer a different program, it may be difficult to implement a change. If, however, your school is offering an inappropriate placement or program, it is important to get in there and advocate for change! A child with dyslexia will not learn to read, write, and manage a typical school program on his own if he is not provided with the tools and support he needs to succeed. In addition to providing your child with an appropriate program, it's also important that both you and your child's teachers help your child to understand her dyslexia and build her self-esteem. It's tough to be the only child in your class who has a tough time reading aloud — and your child needs to know that she is a capable, smart person who has a particular challenge that she is working to address.